KUCHING: The state government will continue to focus on developing and transforming the rural areas in all aspects. Assistant Minister of Coastal Road Datuk Julaihi Narawi said the government, for example, would continue to link the rural areas with roads, provide basic amenities like water and electricity, and uplift the socio-economy of its people. “The agenda to develop and transform the rural areas will continue to be the focus of the state government,” he said at a seminar on ‘Sarawak coastal road development’ here yesterday. officiated at the event, which was also attended by Deputy Chief Minister who is also Minister of Infrastructure Development and Transportation Tan Sri Datuk Amar Dr James Masing, and Assistant Minister of Transportation Datuk Dr Jerip Susil. According to Julaihi, who is Sebuyau assemblyman and organising chairman for the seminar, the government’s effort and focus to develop the rural areas is proven with the huge budget allocation under the Rural Transformation Programme (RTP) and Minor Rural Project (MRP) this year. 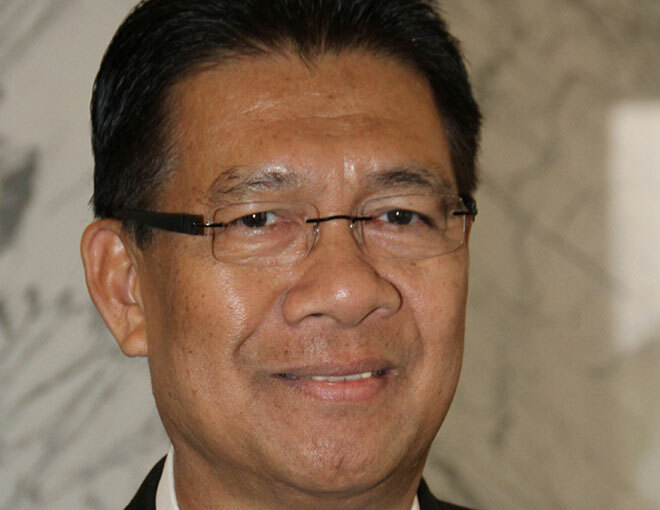 He added that the coastal road development, which the government was embarking on would connect the Halal hub in Tanjung Manis, Sarawak Corridor of Renewable Energy (SCORE) development in Mukah and Bintulu, Sebuyau new township, Samarahan and the proposed Jepak new township in Bintulu. He also said the state government was in the planning stage to improve the coastal road connecting Lundu to Asajaya, Sadong Jaya, Sebangan, Sebuyau, Pusa, Kabong, Daro, Matu, Kuala Balingian and Jepak in Bintulu. He also said that roads connecting Sekatap- Meribong-Nanga Jelau-Jelau Atas-Jalan Batu Lintang, and Ijok-Teguyu-Lempaong- Batu Pesok-Rantau Layang-Perdu Spak in Betong were in the design stage. Public Works Department is preparing the tender document. to generate maximum benefits from the project.